Larger or faster printers and the Prusa SL1! 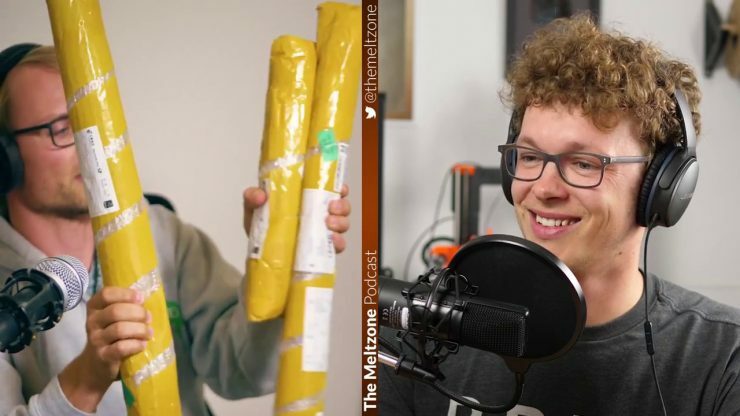 In their first Podcast episode Tom and Stefan talk about current projects, Prusa’s recently announced SL1 resin printer and discuss whether they would prefer a much faster or a much bigger 3D printer. They also answer community questions about lasers, warped beds and cheap V6 knockoffs from China.